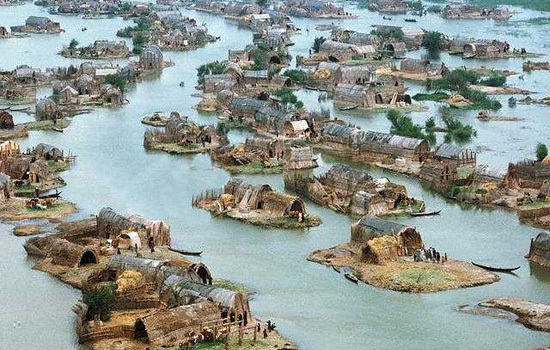 On the marshes of Iraq, three reports from Laputan Logic. On hedges, cattle and tuberculosis. Please re-enable full feeds! Partial feeds are a real pain. Roland, Pruned's feed is still set at full. Haven't changed the settings. Unless of course you're using Bloglines, which have been unable to access the blog's Atom feeds the past couple of weeks. That is, until yesterday, but now it doesn't show posts in their entirety. It's rather strange. I say wait another day or so for the servers to sort themselves out. On the other hand, no such problems with NetNewsWire and perhaps other non-web aggregators as well. And also Safari's built-in news reader. lets talk about hedges...they have caused many a problem ... Not to mention a real pain to trim and shape!